Randomation Games is coming to an end to make way for a fresh start with JustInvoke. Here on the new site, my content has been condensed down to what matters most: the games and game assets. My most important games and source projects are still available for download, but now they have clear license terms associated with them. See the games’ respective pages for license information. The video above outlines my plans for the near future and shows a small clip of my work-in-progress Unity asset, Convex Collider Creator. My new email on this domain is [email protected]. See the contact page for information regarding asset support terms. You can also follow me on the new JustInvoke twitter account. 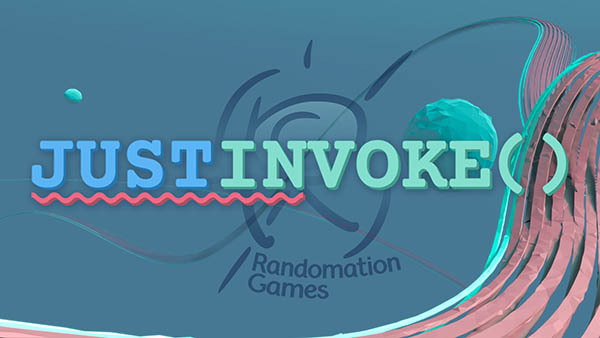 Randomation Vehicle Physics on GitHub has a new link matching the new JustInvoke name too. I will make an effort to maintain a more active presence on social media and post more frequent updates of my work.